As we announced recently, everyone who pre-orders Pure Farming 2018 will get the Germany DLC for free. 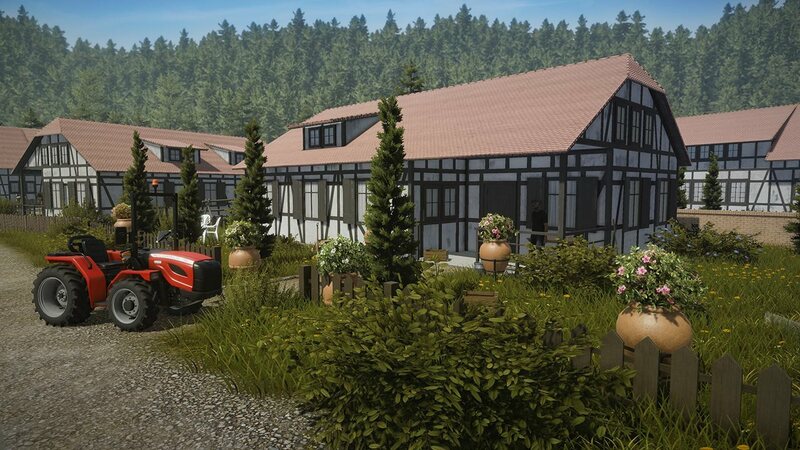 The Germany map is inspired by the beautiful region of Bavaria, with the Rhine River surrounding your farm and stunning snow-capped mountains in the distance. Let’s take a closer look at a couple of activities that are unique to this map. 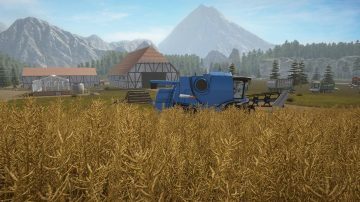 Rapeseed is a crop unique to Germany in Pure Farming 2018 and it’s farmed mostly for its oil-rich seeds. Before you start growing rapeseed, you will need to plow the field using a plow pulled by a tractor. You also have the option to cultivate the field using a cultivation drill, which will result in higher yield. Now it’s time to sow. Take the seeder, select rapeseed, and go the field. Then you’ll need to water the field. If the weather is on your side, the rain will take care of this. Otherwise, you can purchase a water spreader to irrigate your fields with. 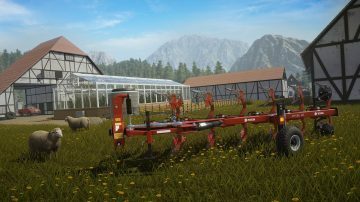 You can also fertilize the field if you choose to, using manure from your livestock. This will once again increase the yield. When it’s ripe, you take the self-propelled mower with a trailer attached and start the harvest. 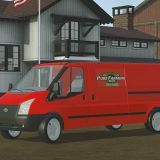 Once all the crop is loaded onto your truck, take it to the storehouse and it will automatically be sold from there. 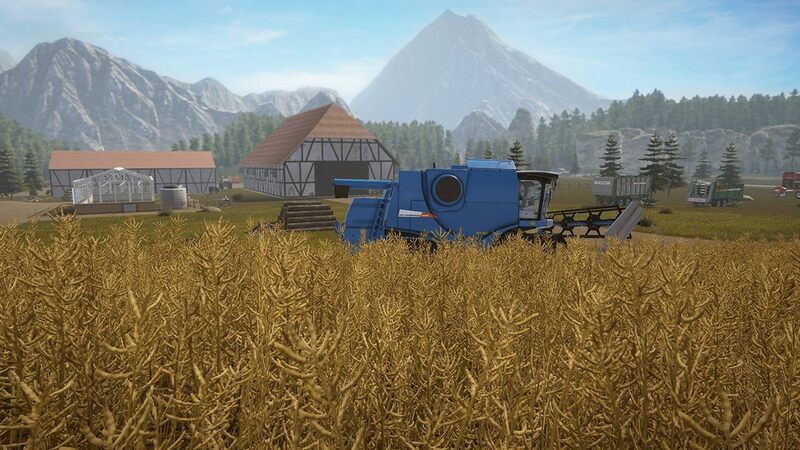 The rapeseed needs around 8 in-game days to fully ripen, which translates to around 8 real-world hours unless you speed up the game. Sheep produce wool that you can sell. But first you must buy them as lambs and rear them until they reach the age where they start producing wool. Your main responsibility to your animals is to feed them hay, which you’ll need to mow, bale, and then transport using a fodder transporter or a forage and discharge wagon. As is nature’s way, they will produce manure which you can use to fertilize your field or to generate energy in co-operation with the Biogas Plant. As long as you keep them well-fed, adult sheep produce wool at top productivity for around 40 in-game days. After these 40 days the productivity will gradually decrease and you can sell them for meat. 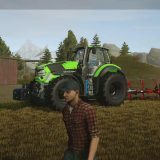 This is just a small glimpse at when you’ll be doing day-to-day as you expand your farming network into Germany. Stay tuned for in-depth looks at Montana, Colombia, Italy and Japan coming up. 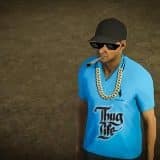 If you haven’t heard about Pure Farming 2018 Mods, it’s about time because they can help a lot by adding extra options and updating your game. Every Symulator Farmy 18 Mod has different features, therefore take a look to its description while choosing. 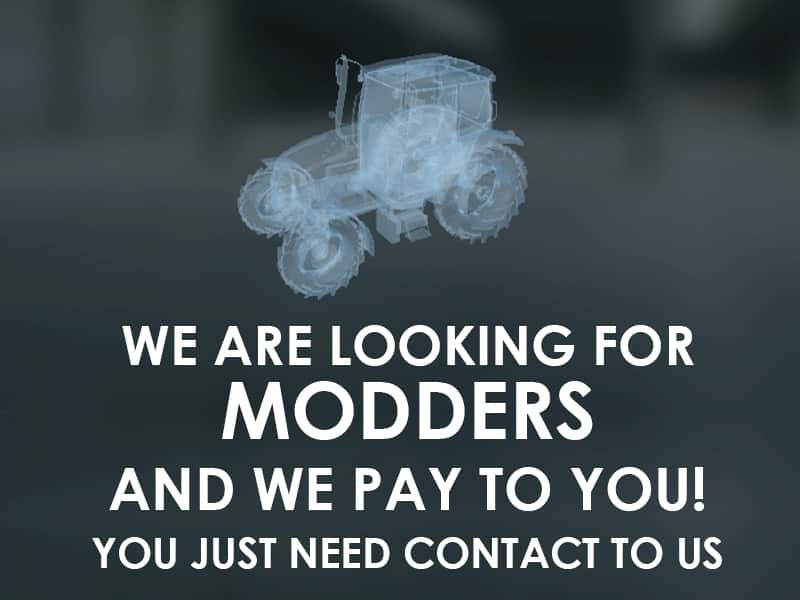 We are sure that you will find the exact PF 2018 mod you need easily. 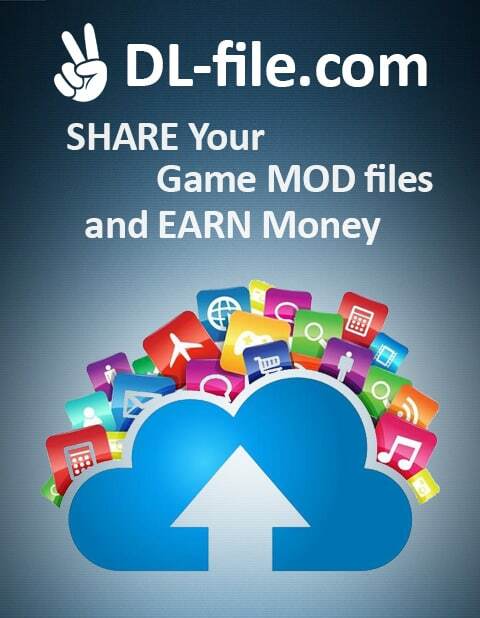 Don’t miss this chance, take a step forward and make a game much more interesting and exciting. 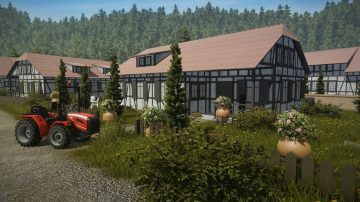 Only Germany map doesn’t have biogas factory. Impossible d'enregistrer, un message d'erreur irrécupérable apparaît.